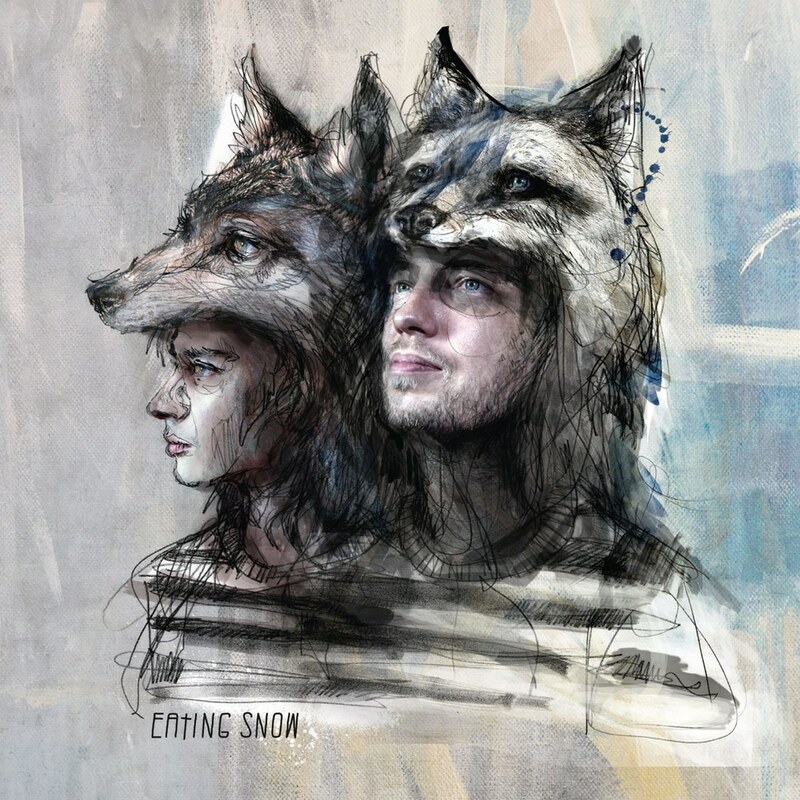 A full range of sound is spread over thirteen tracks on Eating Snow's self-titled debut album, which was developed in Poznan, Wustrow. A major part of the recording process saw the duo (Douglas Greed and Mooryc) together in the studio, drinking lukewarm beer, laughing their heads off at the biggest nonsense and having fun around the clock. Furthermore, they felt their common passion for the darker moments/elements of pop music and bound electronic beats, as well as the blending of melodies and lyrics together in a magical ensemble - in which the unique voice of Mooryc rises as melancholy as the euphoric musical bent of Douglas Greed, denying the dancefloor specification entirely.